I am planning to have a holiday in WA later this year and would like to take my bike with me. 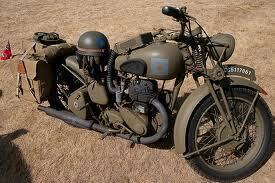 It is a Harley Davidson Ultra Classic. I will need the bike in Perth on the 6th of May 2013 for approx 2 weeks. Can you please provide a quote for transportation Melbourne (Balaclava 3183) to Perth and back.